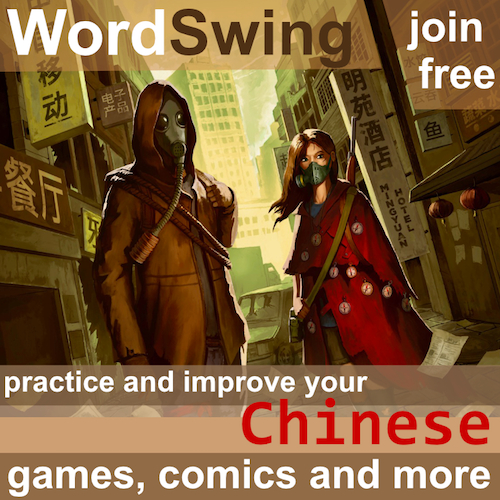 Are there any shortcuts for learning Chinese? Beginner students of any subject will ask the question if there are any shortcuts. 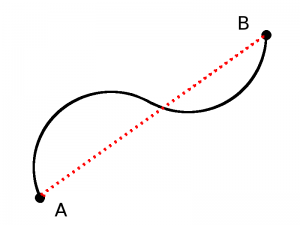 If the road you have to walk is so long, aren’t there ways that will lead to the goal more quickly? I have heard or seen this question asked and answered many times. There seem to be two types of answers. 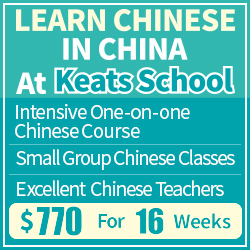 There are no shortcuts – if you want to learn Chinese, you have to put in the hours and go the distance. Anyone who says anything else is just trying to sell something. There are plenty of shortcuts – referring to the fact that there are many ways of learning and some are better than others. If there is a better way of doing something than the way it’s commonly done, this could be considered a shortcut. I think both these approaches have a point. The reason the answers are so different is probably that the word “shortcut” hasn’t really been defined and people are simply talking about different things. If you believe that there are magical ways of learning Chinese or methods that will enable you to skip practising a certain core element you find difficult or boring, you’re probably wrong. Therefore, if you ask the question about shortcuts because you’re lazy and aren’t really prepared to make an effort, then the answer is no, there are no shortcuts. Either buckle down or get out. On the other hand, if you ask the question about shortcuts because your find yourself at the start of a long and arduous expedition to a foreign land, and you simply don’t know how to negotiate your way forward, asking this question is essential. It’s simply not true that all methods will take you to your goal equally fast. Some ways are better than others and will help you improve more quickly. These can be considered shortcuts. It should come as no surprise that even though I think that both these approaches are valid, the second is by far the most useful. 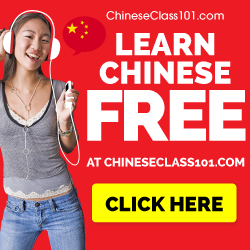 To be honest, if someone asks you the question if there are any shortcuts when learning Chinese and you just say “no”, you’re not being very helpful. In a way, Hacking Chinese itself makes up a resounding “yes” to that same question. Of course there are shortcuts! Does that mean that you will be able to learn effortlessly? No, but it does mean that the way you learn matters. For the people who think there are no shortcuts, I guess selling a course of this kind disqualifies me from the discussion, but in that case, I’d like to point out that I wrote more than 300 articles over five years about this topic, all available for free, before I actually published anything like this. I intend to keep publishing such articles! 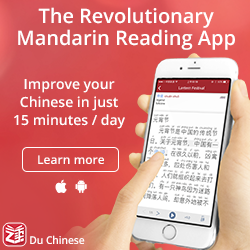 It’s pretty simple; the amount of Chinese you learn is equal to the time you put in times the efficiency of the method you use. If you don’t invest any time, the method you use is irrelevant. However, it’s also true that by improving the method you use, each hour you spend counts for more. To be honest, I sometimes feel annoyed by people who say that there are no shortcuts. I think I understand why they say so, but I think such answers has a negative effect. I don’t want to make students believe that they can learn without effort, but if you approach learning Chinese with the mindset that there are no shortcuts and that all learning paths are equal, you’re simply going to miss out on a lot of useful things you could do to learn more efficiently. This attitude is what lies at the core of language hacking itself. It’s not so much about the specific hacks that make learning easier and more fun, it’s about the attitude that learning is not just like walking down a one-dimensional road. It’s up to you to find the best way forward. Don’t let anyone tell you that all ways of learning are equal.